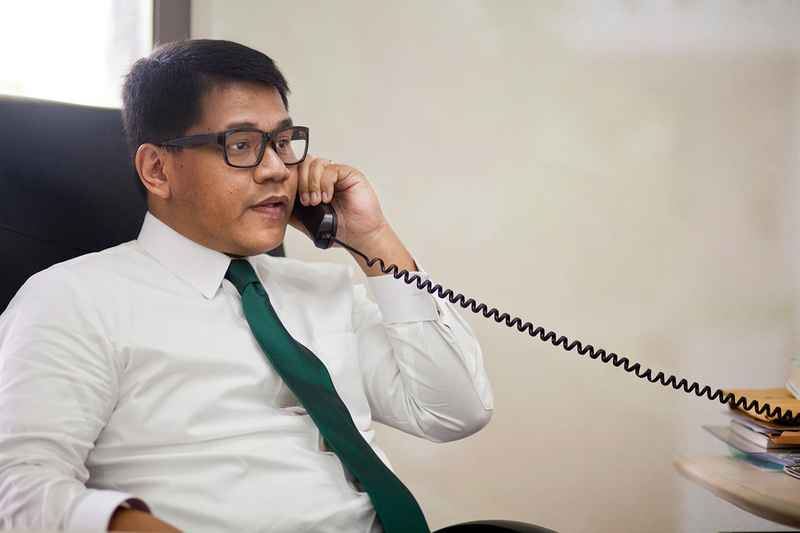 Mr. Perez was accepted to the Philippine bar in May 2001 and has since been a member of the Integrated Bar of the Philippines in good standing. Aside from law practice, Mr. Perez teaches intellectual property law at the New Era University College of Law. He likewise lectures on Patent Law in various seminar workshops conducted by the Philippine Judicial Academy (“PHILJA”) of the Supreme Court, the Intellectual Property Office of the Philippines (IPOPHL) and the American Bar Association-Rule of Law Initiative (ABA-ROLI) for members of the judiciary. He is also a lecturer on Mandatory Continuing Legal Education (MCLE). Mr. Perez is a Registered Patent Agent, having passed the Patent Agent’s Qualifying Examination (“PAQE”) in 2010. He obtained a certificate on "Chemistry for Lawyers," a course offered and co-sponsored by the Intellectual Property Research and Training Institute (IPRTI) of the Intellectual Property Office of the Philippines (IPO) and the Ateneo de Manila University. He is a Trustee of the Intellectual Property Professors and Researchers Organization of the Philippines, Inc. (IP-PRO). He also has a good grasp of the ins and outs of the legislative system having had a six-year stint as political affairs officer at the House of Representatives of the Republic of the Philippines while taking up legal studies.